North Wins ‘Distinctly Delicious’ Award! 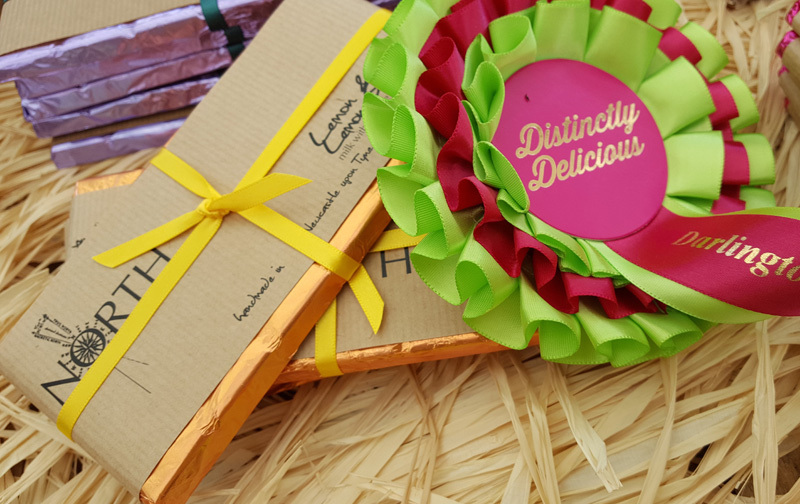 North was delighted to win a prestigious ‘Distinctly Delicious’ Award at this year’s fabulous Darlington Food Festival! Beating stiff competition our Lemon & Lemon Sea Salt – a creamy, dreamy, delicate concoction with a hint of tang from the citrus salt – was a hit not only with our customers but with the judging panel!